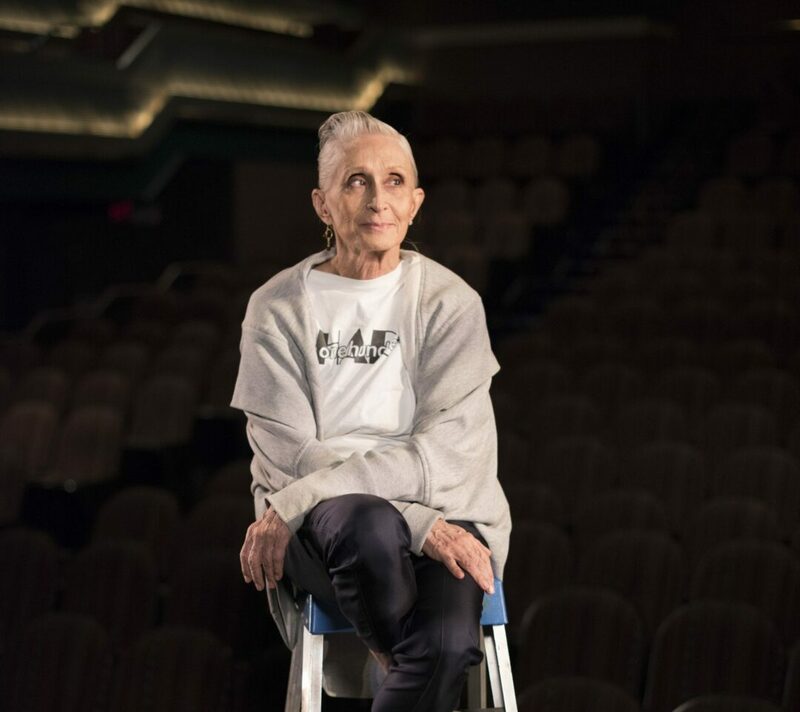 HUNTER — Twyla Tharp, dance icon and one of America’s greatest choreographers,will showcase a performance of works-in-progress on Saturday, Sept. 9 at the Catskill Mountain Foundation Orpheum Film and Performing Arts Center in Tannersville. Tharp will restage three works; “The Raggedy Dances (1972),” a playful exploration of a single theme set to ragtime and Mozart variations, popularly known as “Twinkle, Twinkle Little Star”; “The Fugue,” modeled on “The Musical Offering” by Johann Sebastian Bach; and “Dylan Love Songs,” a quintet set to music by Bob Dylan. Tharp and her company return to the Catskills after their visit last spring where they spent six weeks at the Foundation reconstructing two earlier works, “Country Dances” from 1976 and “Brahms Paganini” from 1980, a new work set to Beethoven’s Opus 130 and 133, and a work-in-progress which featured photographs used as backdrops to the dancing taken by Tharp of the studio, the dancers and the area. From Broadway to ballet, from Hollywood movies to television, Tharp has had an indelible influence on the world of dance. Since graduating from Barnard College in 1963, Tharp has choreographed more than one hundred sixty works for her company as well as for the Joffrey Ballet, the New York City Ballet, Paris Opera Ballet, London’s Royal Ballet and American Ballet Theatre. She’s won two Emmy Awards for television’s “Baryshnikov by Tharp,” and a Tony Award for the Broadway musical “Movin’ Out,” featuring the songs of Billy Joel. A prolific force of nature, she’s also written three books, including her autobiography, “Push Comes To Shove,” and “The Creative Habit: Learn it and Use it for Life,” which gives insights into her artistic genius. She is currently at work on her fourth book. Tharp is a recipient of a MacArthur Fellowship, Twyla Tharp was inducted into the American Academy of Arts & Sciences in 1993 and was made an honorary member of the American Academy of Arts and Letters in 1997. She is winner of the 2004 National Medal of the Arts, the 2008 Jerome Robbins Prize, and a 2008 Kennedy Center Honor. 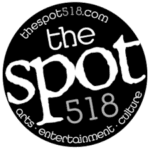 The Catskill Mountain Foundation’s (CMF) aim is to provide educational opportunities in the arts for youth and lifelong learners, to bring the experience of the arts to the Catskill community, and to support artists and art organizations in the development of their work through residencies. Since its founding in 1998, CMF has presented hundreds of music, dance, and theater performances; screened over 1,000 films to tens of thousands of audience members; provided studio arts classes to thousands of students of all ages; and served thousands of art-loving patrons in its gallery and bookstore. Tickets to Twyla Tharp’s showcase of earlier and new works at the Orpheum Performing Arts Center on Saturday, Sept. 9 are available at www.catskillmtn.org.